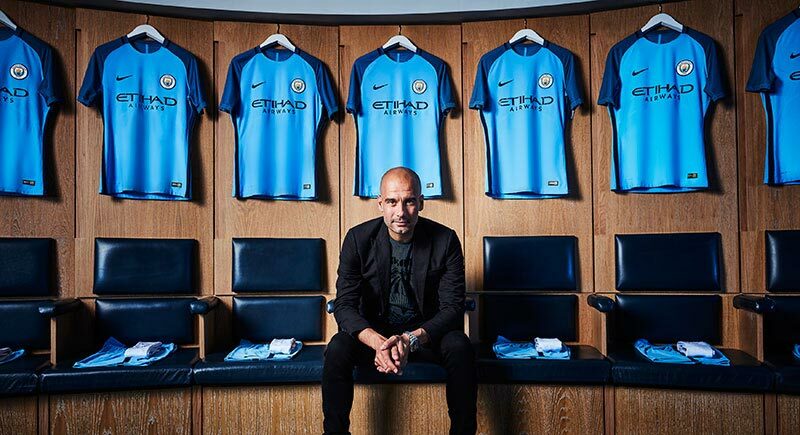 It's all new at Manchester City this season, new manager, new badge, new kit and new outlook. 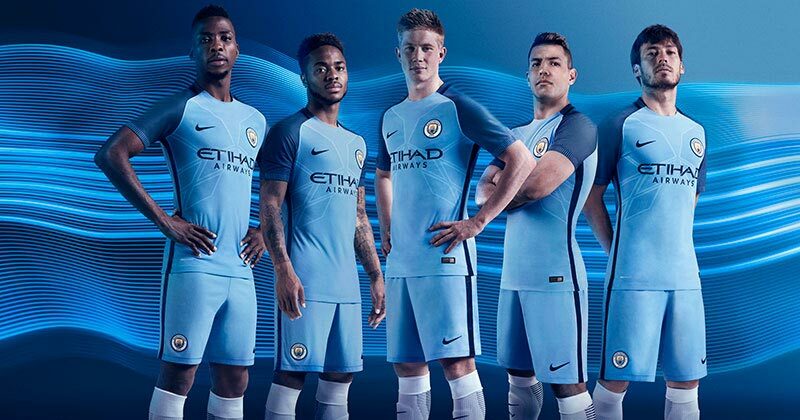 We see just what Nike have come up with for The Citizens this season. The times they are changing at Manchester City, along with the arrival of Pep Guardiola, this season has seen a new badge, a sleek design that draws from the past while maintaining a modern image. 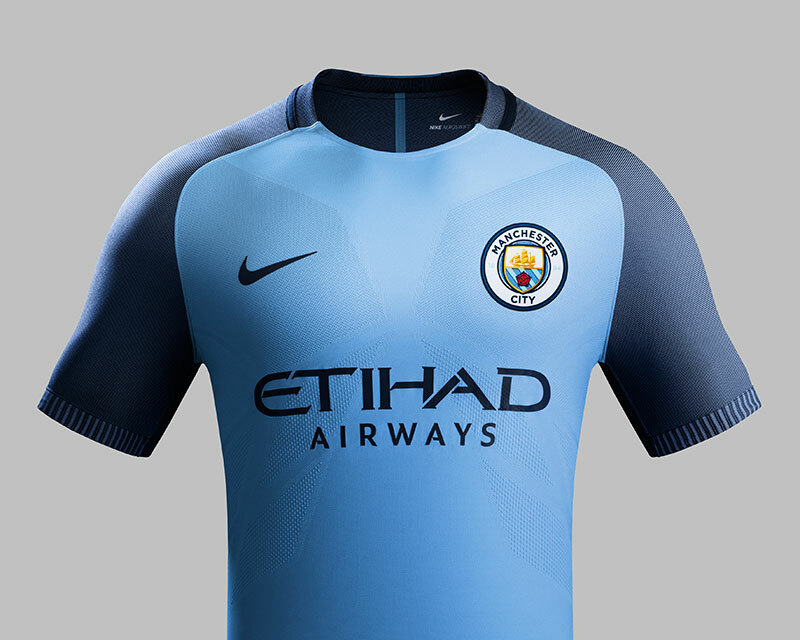 Nike have complimented this new look with a brilliant new shirt for the 2016-17 Premier League Seasons. Incorporating the Manchester ship, three rivers and the red rose of Lancashire, the new badge was designed as a modern original. 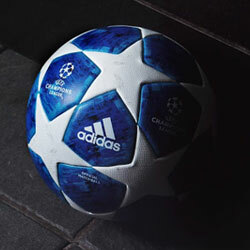 For the first time, it also includes Manchester City’s foundation year, 1894. New badge, new shirt and new look! There will be many a Pep talk in this changing room. Befitting Guardiola’s renowned attention to detail, the club’s new match and training apparel incorporates cutting-edge Nike AeroSwift technology designed to enhance mobility, reduce weight and reduce the distractions that hamper performance. The new home kit combines the club’s traditional City blue with darker blue detailing that takes its cues from the colour of the new crest’s text and trim. 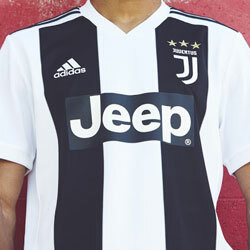 This represents an aesthetic update for a club that is cementing itself amongst Europe’s elite. Two tributes to the club are also knitted into the design: the word “City” at the back of the collar, and, on the inside of the cuffs, “Est 1894” feature as another reminder of the club’s storied history and reference to the new badge. 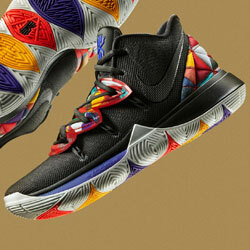 All in all, a great effort from Nike! 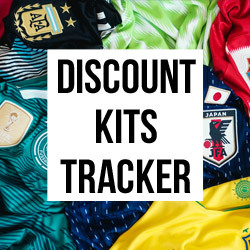 The advanced performance technology in the kit is visible on the chest, where engineered knit zones create a geometric pattern that enhances fit with smaller mesh shapes at the bottom of the graphic. The sides of the kit feature a navy stripe that runs the length of the shirt and shorts. Expanding when the player is in motion, the stripe maximises ventilation and reveals a subtle underlying City blue. White socks, with a dark blue linear graphic on the calf, showcase the club’s traditional second color and accentuate speed. 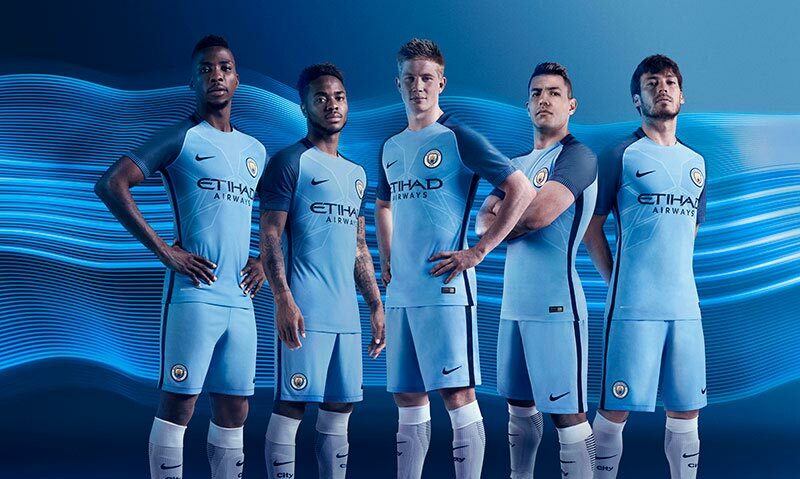 What do you think of the new Manchester City home shirt? Let us know int he comments! Make sure you follow us on Facebook, Twitter, Instagram and YouTube! Fresh off their trophy ceremony, Manchester City have released their 2018/19 home shirt. 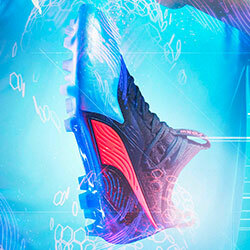 This stunning Nike design salutes one of the most pivotal moments in the Citizens’ history. Nike have unleashed a range of third kits for Europe’s elite to wear on their travels this season.